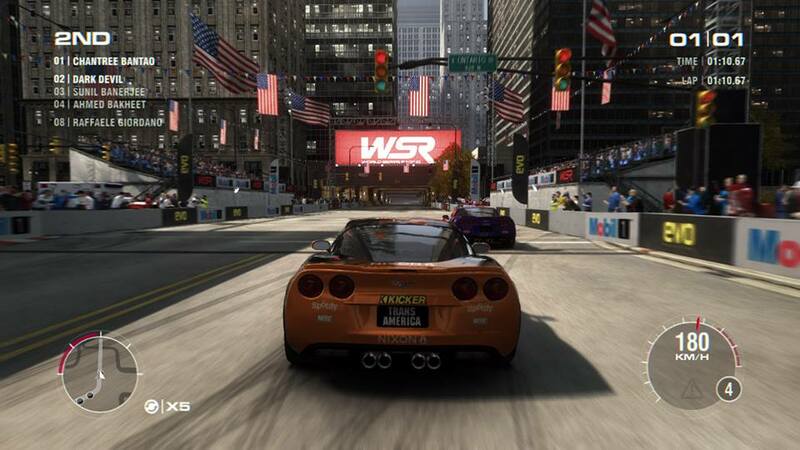 Codemasters Race Driver Grid which is also known as Grid 1 in North America(released with the name Grid 1 ) is one among the best racing games of all time .Although it cannot be compared with EA's "Need for Speed" it outclasses some other racing games like F1,Crash Day,Flat out and WRC.Codemaster's Racedriver Grid 1 is the latest addition of the TOCA Touring car series.Race Driver Grid Series is developed and published by Codemasters itself.Car Racing game Grid 1 was released on 2008 and it was made available for many latest platforms like PS3,XBOX,WINDOWS.The Mac Version of Grid 1 was released by feralinteractive on March 2013. Soon after the release of Grid 1 Codemaster buckled everything up for the release of Dirt 2.Gamers around the globe was asking the question grid or dirt 2 ?Which is one is the best.After all Dirt game series has nothing to do with grid series ,i quoted about dirt because i am a great fan of Dirt series. Codemaster's Racedriver:Grid 2 is the second game in the Race Driver series.This game was also developed and released by Codemaster for Windows,PS3,and XBOX.The game was released on May 28, 2013 in North America,30 May 2013 in Australia,and 31st of May for European regions. 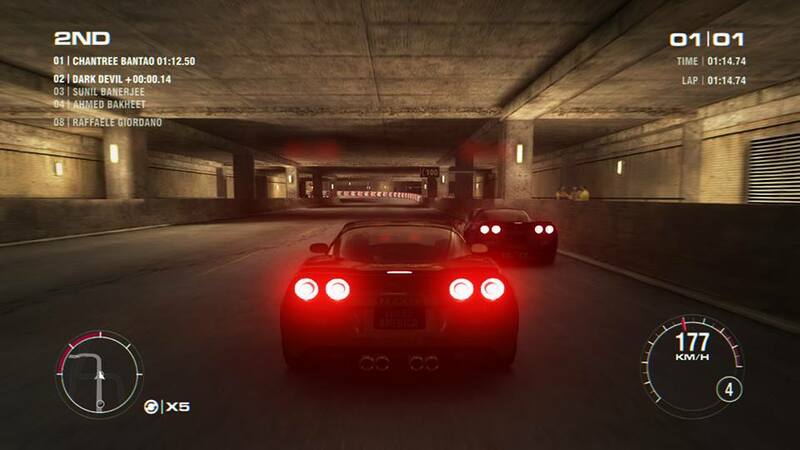 The most addictive portion of the gameplay is it's track.This game includes numerous locations like Paris,and many places of United States and many more.grid 2 track list was announced earlier before the release of the game.grid 2 track list is given below. 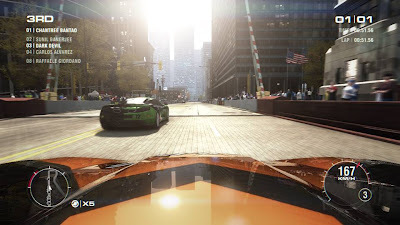 Codemasters had introduced a new feature called true feel which is aiming to give a real feeling while driving Grid 2.Third person cockpit view during the race is disabled in this game.It is told that gaming experience increase when playing through steering console. 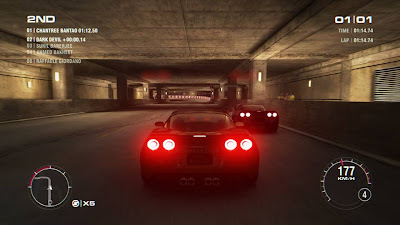 Grid 2 got positive reviews both from the critics and gamers.Metacritics rated this game with an Aggregate of 83.3%,IGN gave 8 out of 10.